The 60 Plus Foundation is dedicated to furthering the national interest of the United States around the world and provide strategic insights and policy solutions to help decision makers chart a course toward a better world. In this age of transition to a new era dominated by information, the U.S. needs a robust foreign policy suitable for the Information Age emphasizing greater cooperation with countries around the world. We are committed to making the intellectual, moral, and practical case for expanding freedom, increasing individual opportunity, and strengthening the free enterprise system across the globe. We believe that progress happens by bringing together people from all walks of life who have the drive and the influence to make positive change. 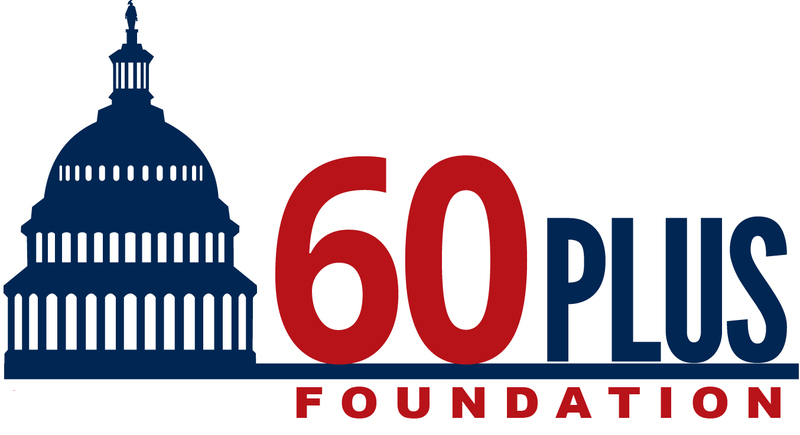 The 60 Plus Foundation is dedicated to being a resource for its members, government officials, business executives, journalists, educators and students, civic and religious leaders, and other interested citizens in order to help them better understand the world and the foreign policy choices facing the United States and other countries. One of our key objectives is to advance peace through analysis and development of fresh policy ideas and direct engagement and collaboration with decision makers in government, business, and civil society.